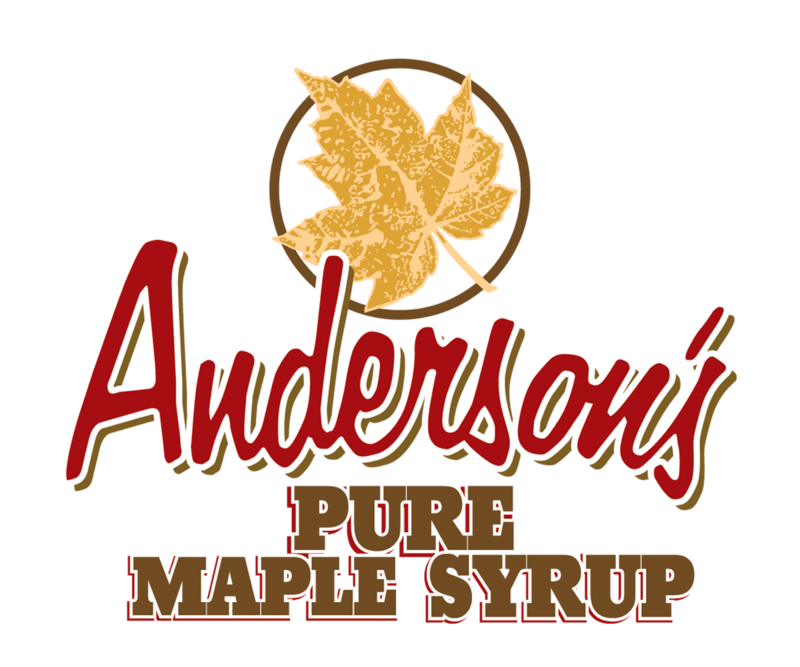 Anderson’s Maple Syrup wants you to know that syrup isn’t just for pancakes anymore! Add it to your favorite meats and vegetables, and fire up the grill. To get you started, Anderson’s Maple Syrup is giving away a FREE Primo Grill and accessories pack. One lucky winner will be randomly selected on Monday, April 3..
Wolves fans! 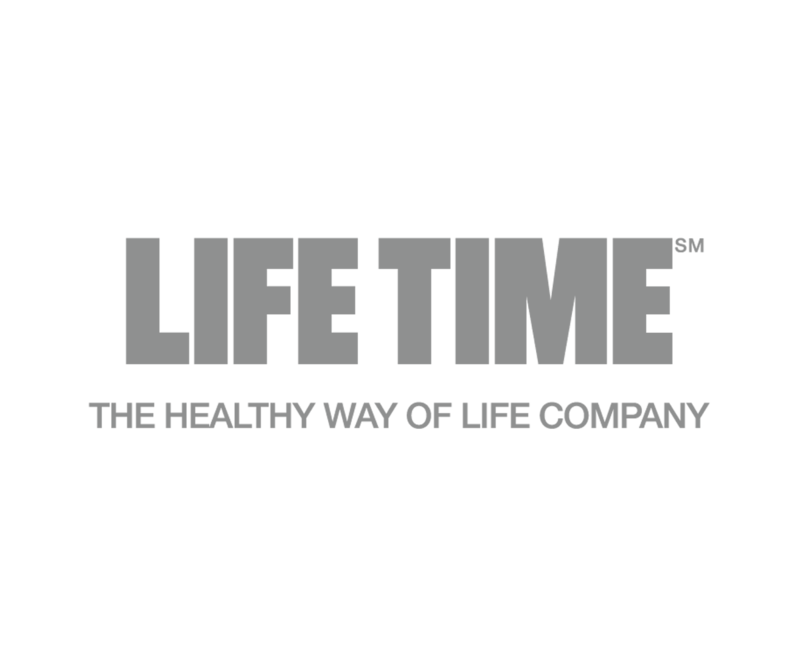 Join us at Life Time Athletic inside Target Center this season for a FREE one hour group fitness class. Life Time Members and Non-Members are welcome. 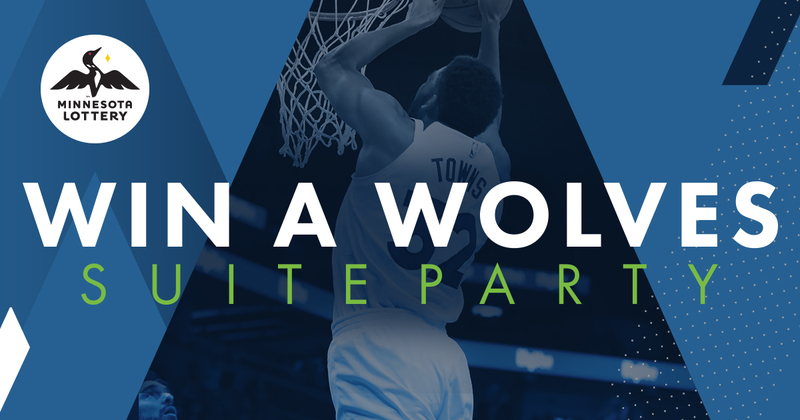 After, enjoy drinks and appetizers at Life Time’s new bar, thrive, and cheer on the Wolves while they’re on the road. Those in attendance will have the chance to win Wolves tickets or Life Time swag! Are you a basketball coach or parent of a basketball player? 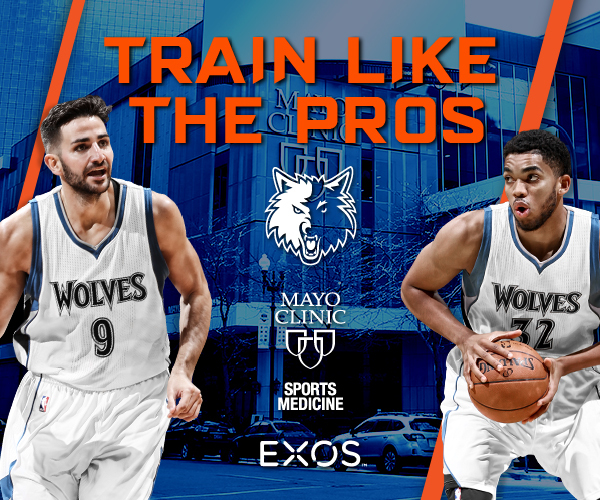 If yes, then sign up for a chance to win an exclusive opportunity to have your team “Train Like the Pros” at Mayo Clinic Sports Medicine. The training session, provided by EXOS, will include 60-90 minutes of speed and agility training, strength and power development, energy system development, injury prevention tips, and post-workout recovery fuel. Mayo Clinic Sports Medicine offers an array of sports performance programs and rehabilitation services, including from the human performance experts at EXOS. The winner, along with three guests, will also win a special experience at an upcoming Timberwolves game. 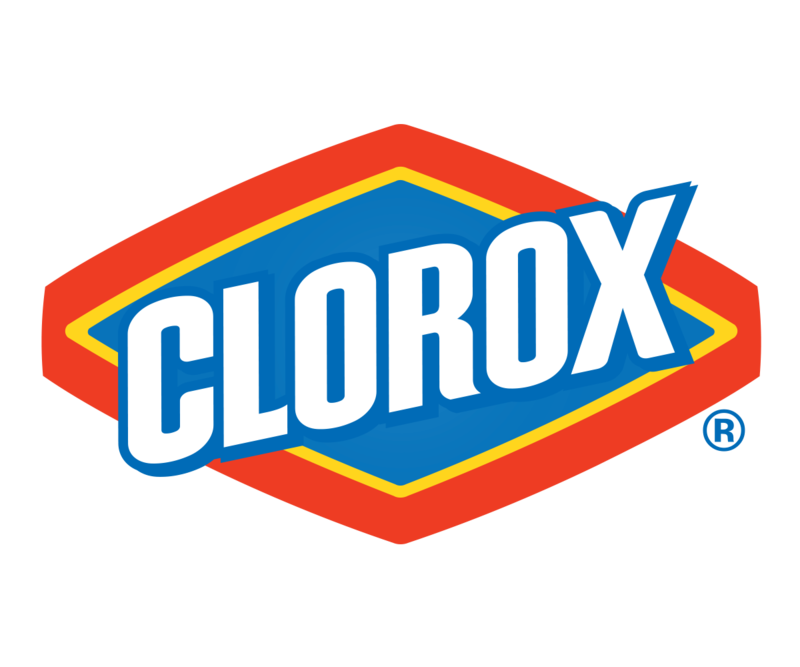 Nominate your favorite teacher for the Excellent Teacher Award to be entered to win tickets to an upcoming Timberwolves home game, a supply of Clorox products for their classroom PLUS a Timberwolves player appearance at their school in Fall of 2019. Simply fill out the OFFER FORM and upload you purchase receipt at the bottom of the form. Within 48 business hours of submission or mail receipt, an email will be sent to the supplied email address allowing selection of the preferred game. Six winners will each receive a pair of tickets to the Wolves vs. Brooklyn Nets game on Saturday, January 27. We'll provide the food, non-alcoholic drinks and a lottery goodie bag for every winner. You bring the excitement. Enter today, it's free and easy to join! 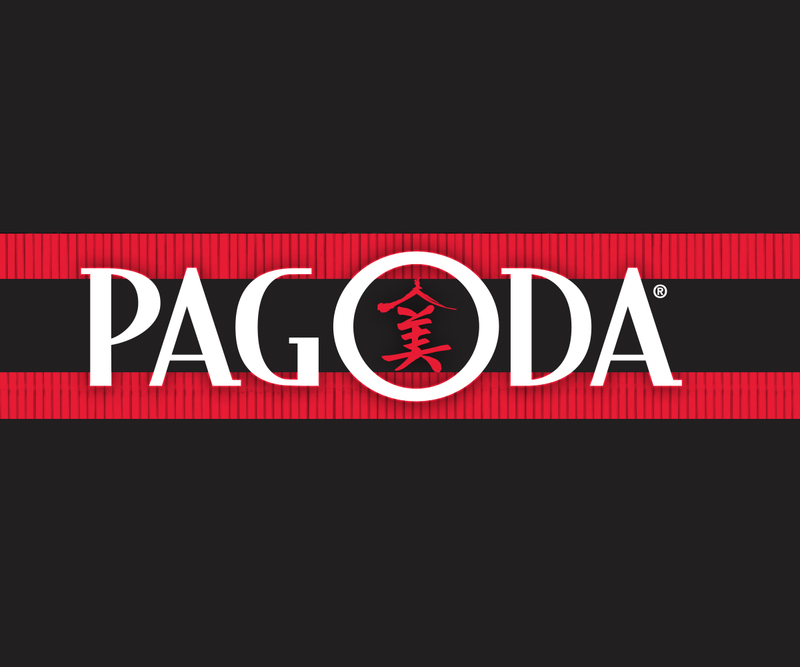 Simply fill out the OFFER FORM and upload your purchase receipt at the bottom of the form. Going to the Timberwolves game? Keep your seat locator! 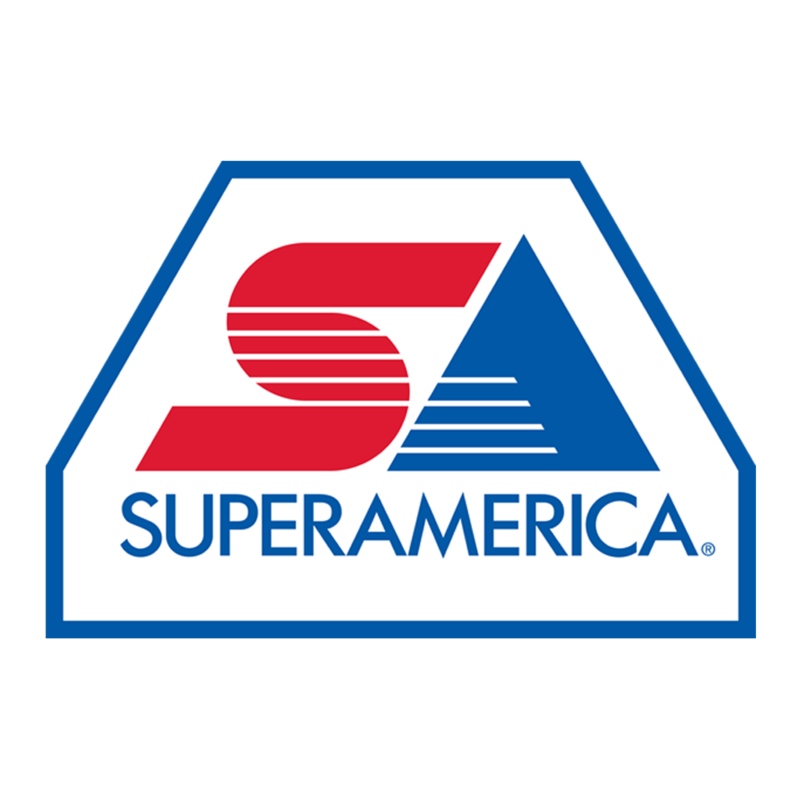 For each 3 pointer the Timberwolves score at every home game, take your seat locator to any of the participating SuperAmerica’s and save 3 cents per 3-pointer on gas. 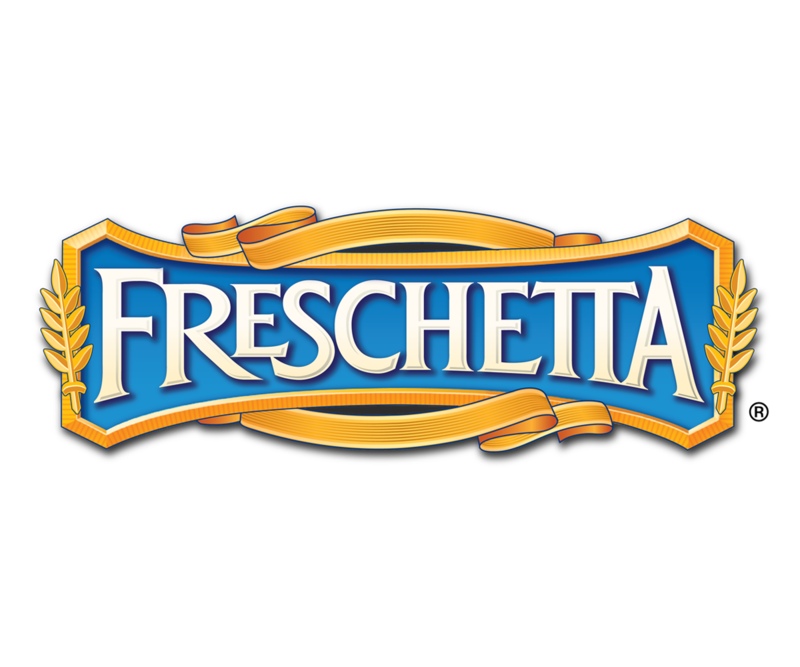 **Available at participating locations, some limitations may apply, 1 coupon per customer per visit, see store for details.